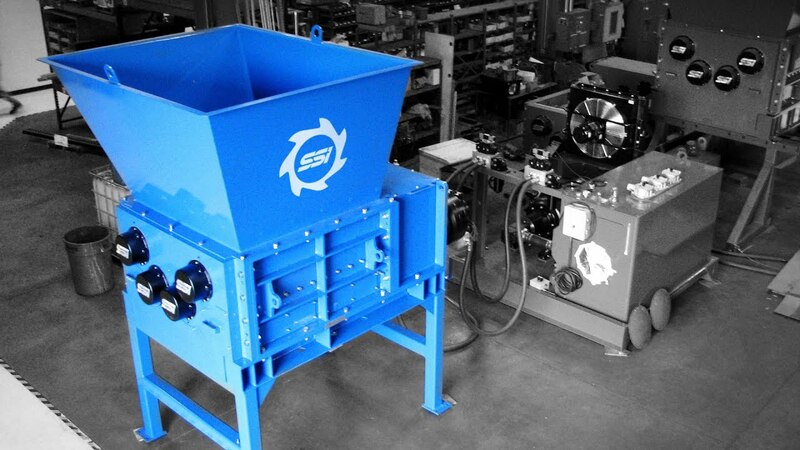 SSI’s Quad® Q85 is a low-speed, high-torque, four-shaft, rotary shear industrial shredder designed to process a variety of materials and produce a small, consistent particle size. 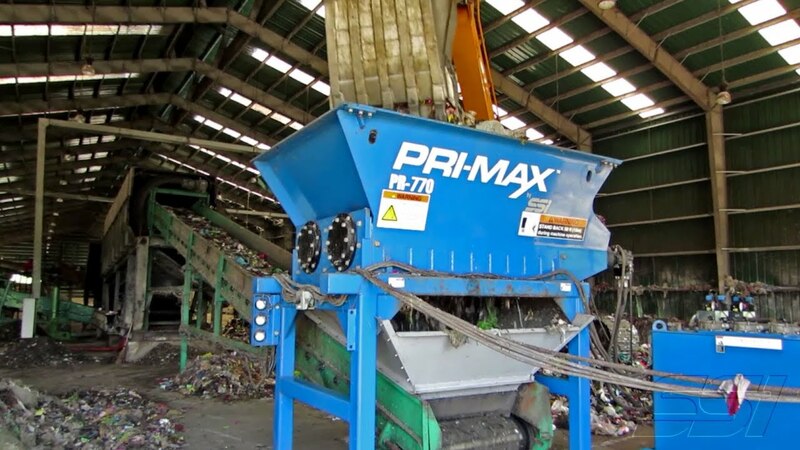 Quad® Q85 shredders are known as multi-purpose shredders because they are designed to work like a two shaft shredder when the internal screen is removed, or as a sizing shredder that's able to shred, liberate and reduce a wide range of commingled materials without overly thick metals, in one pass. 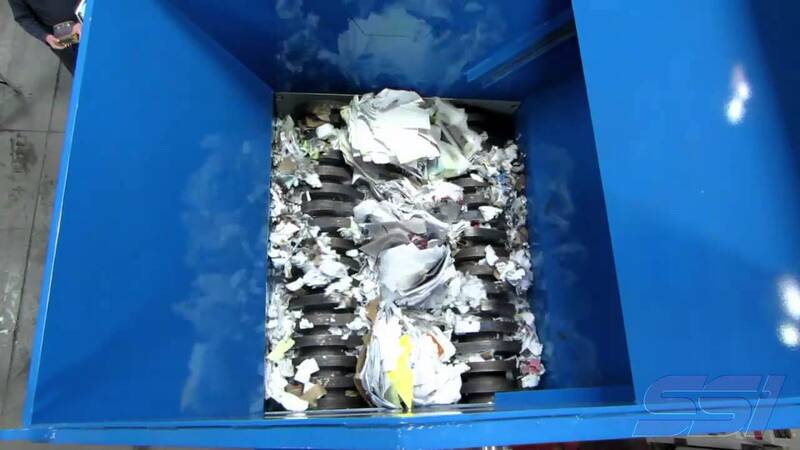 Four shafts in the Quad® Q85 shred and recirculate material within the machine until it is sized small enough to pass through a removable screen set immediately below the cutters. Electrical controls including motor starters, PLC, and operator interface are supplied in NEMA 4 enclosures. * Dimensions apply to the Q85 with standard 1,320 mm (52 in) cutting chamber length. Secondary optional length available at 1,600 mm (63 in). Note: Illustrations, specifications and descriptions presented reflect standard product at time of publication and are subject to change without notice. Dimensions are approximate. Photographs may include optional equipment and accessories. 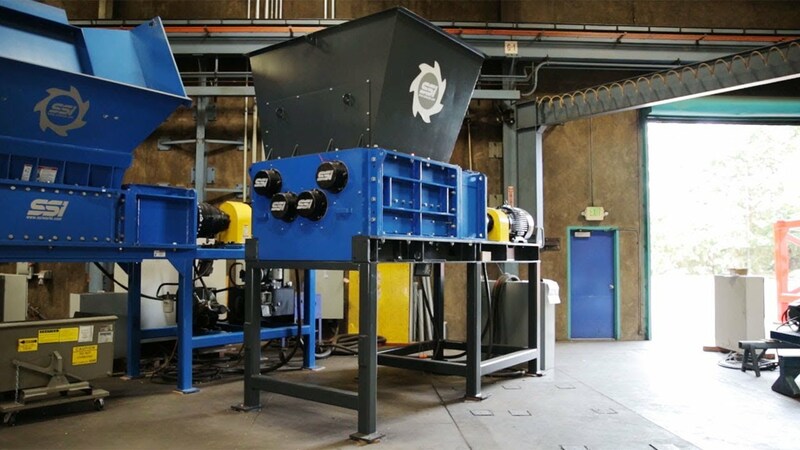 SSI offers compactors, balers, granulators, conveyors and classifiers as well as specialized motors, stands, hoppers, and mobile configurations. 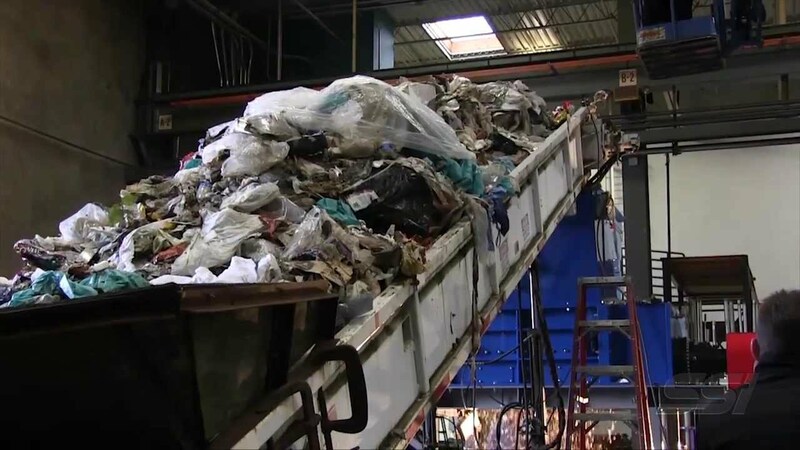 Consult factory to discuss your processing needs.